Contest ends Tuesday, April 23, and the winner will be selected on Thursday, April 25. Winner will be notified via email. 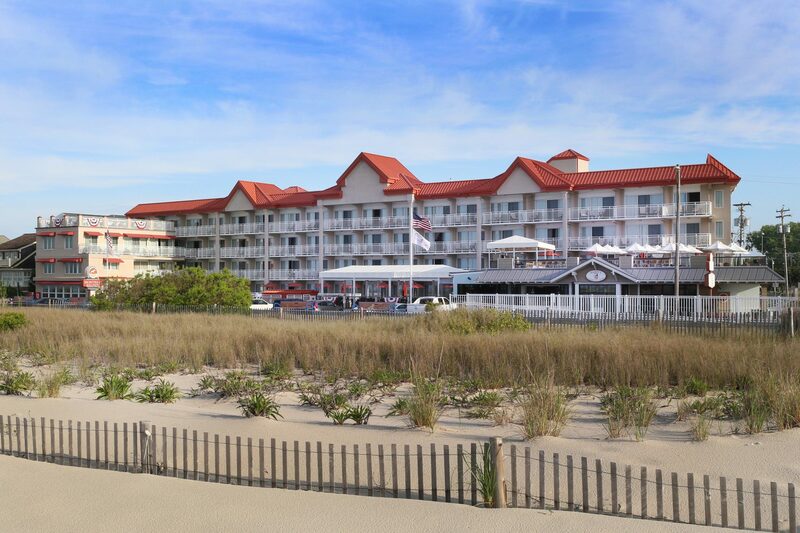 The Montreal Beach Resort is Cape May’s finest oceanfront hotel, just steps from the beach in beautiful Cape May, New Jersey. Enter now to win an Overnight Getaway! Bask in the sunshine from your private balcony with panoramic ocean views at the Montreal Beach Resort. Let the Montreal Beach Resort make your New Jersey shore dream vacation a reality. Winner will receive an overnight getaway for two in a Standard King Room with an Ocean View! NO PURCHASE NECESSARY. One entry per person or address. Winner will be chosen at random. Prize cannot be exchanged, transferred or redeemed for cash, in whole or in part. We are not responsible if, for any reason, winner is unable to use his/ her room giveaway. Void where prohibited by law. Participating sponsors, their employees and family members and their agencies are not eligible. By entering this contest you agree to share your information with the Montreal Beach Resort for future promotions. Accommodations are based on availability at the time of reservation. Our well appointed rooms and suites offer deluxe accommodations at an exceptional value. The Montreal Beach Resort has a long-time tradition of providing the best customer service in Cape May. 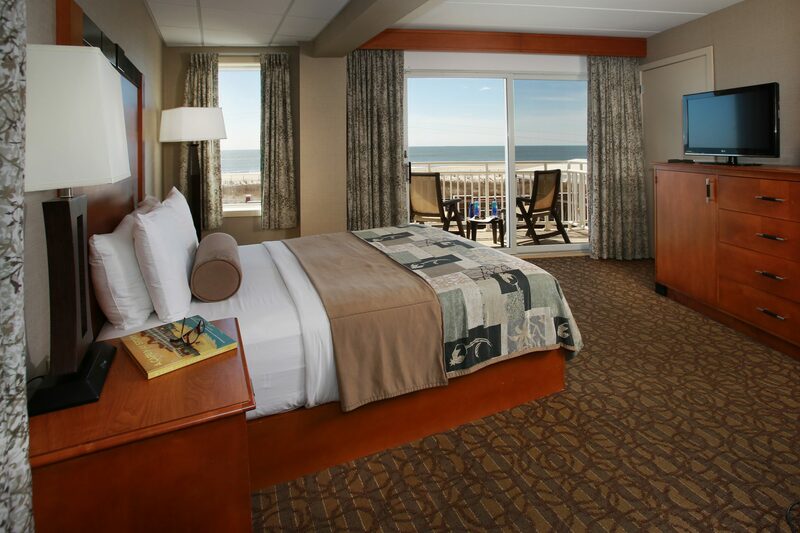 The Montreal Beach Resort is a complete vacation destination, offering unmatched amenities in Cape May. Enjoy beachfront dining at Harry’s Ocean Bar & Grille*, featuring the best views of the Atlantic Ocean from our rooftop deck. With an oceanfront pool and a wine and spirits shop, the Montreal Beach Resort elevates your Cape May hotel vacation. Book online now, or call (800) 525-7011 for personalized reservation service. Read more about our family run beach resort here. * Harry’s Ocean Bar & Grille opens for the season on May 9.